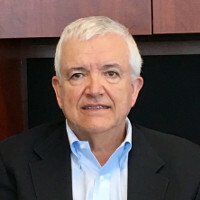 Felipe Gonzalez has over 38 years experience as an Engineer and Manager. He has experience building successful teams and companies in the industry. Felipe’s experience includes domestic and international management of employees and operations. Over the years, he has managed companies through growth, mergers and acquisitions. While integrating several companies, his management style created positive working environments and reduced turnover to less than 1% per year. Felipe has a reputation among clients, peers, and employees as a man of honesty, integrity and knowledge. He understands that customer service is the most important requirement for a successful business and his employees are his most important resource. There is no question that Felipe Gonzalez has proven his ability to grow a successful, productive Company that focuses on Client satisfaction and fulfills employee expectations. 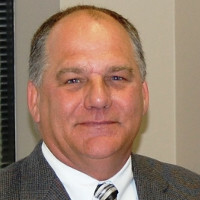 Scott Behringer serves as Vice-President of Process Facilities. 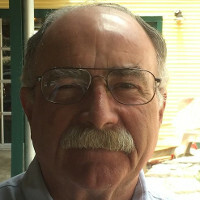 Scott brings over 36 years of engineering and management in both domestic and international projects to PERC. His solid team leadership is built upon excellent customer relation and communication skills. From concept development through start-up and operations, he is skilled at providing engineering and management support. His diverse background includes onshore, inland waters, shallow water and deep-water projects. He also has experience in both fixed and floating facilities. In his early career, Scott spent 17 years in the construction and fabrication industry. This experience has allowed him to bring constructability and practicality to the design. 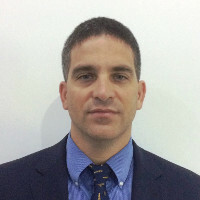 He has expertise in the design of oil and gas process equipment and piping and is well versed in ASME, ANSI and API codes as they relate to pressure vessels, process equipment and facilities. His past training includes Quality Assurance, Quality Improvement and Work Site Safety processes, as well as all facets of project controls. Frank Newsom has over 39 years of experience in engineering and design of projects for the petroleum and petrochemical industries. He specializes in onshore and offshore pipelines and related facilities, steel structures, subsea skids, production systems and facilities. As a Project Director, Frank has managed several divisions and groups overseeing personnel, technical quality, proposals, client relations and business development, as well as the financial responsibilities for the groups he has managed. Frank’s experience includes FEED studies, project specifications, drawings, cost estimates, material takeoffs, scheduling, and design criteria. Field supervision and management for installation and inspection of fabrication have been included in the onshore and offshore projects. Supervision and analyses of 3-D structural computer programs, detailed design calculations, drafting and design are a few of the many skills that make Frank so valuable to PERC. DJ Blockhus has over 29 years of experience in offshore pipelines, umbilicals, structures and facilities design and project management. Has performed all levels of project duties including management, construction management, field supervision, contracts / procurement. Experience includes a wide variety of shallow and deep water projects in the Gulf of Mexico and abroad. 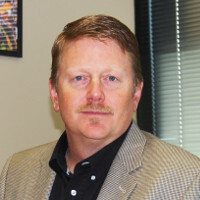 Chris Beveridge has over 19 years of experience in the oil and gas industry, ten of which are in the midstream sector. Most recent discipline is pipeline and facility engineering design (both gas and liquid), including cross-country pipeline routing and design, preparation of AFE-quality cost estimates for new pipeline and facility construction, gas gathering system design, directional drilling and highway crossing design, meter and regulator station design, tank battery and field compressor / pump station design, pipeline regulatory permitting assistance, and pipeline service projects (encroachments, pipeline pigging programs, etc). 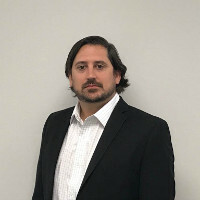 Matt Soulier has over 15 years of experience in the field of automation & control engineering for industrial applications including onshore/offshore oil and gas, chemical, and aerospace projects. Over the past seven years, involved in project and department management; executing large scale automation projects and programs for the oil & gas industry. 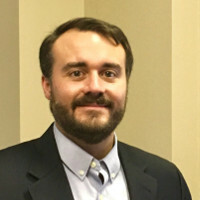 Travis Mautner has over 13 years of experience in the field of Electrical Engineering for industrial applications including onshore / offshore oil and gas, chemical and power generation projects. 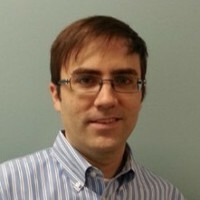 Travis has functioned as technical and project lead for several large scale projects, leading to his role managing the department for the company. Simon successfully started and managed the Survey and Drafting Department at EnLink Midstream Operating (Formerly Crosstex Energy Services) and now heads up the newly formed Survey Department for PERC. Simon has 20 years of survey experience, is a licensed surveyor in Texas, Oklahoma, Louisiana & New Mexico. Megan Hebert is the Manager of our Inspection Department. 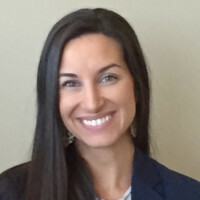 With more than 7 years of experience, Megan coordinates with her colleagues and engineers placing thoroughly vetted inspection personnel offshore and onshore, both domestically and internationally. Megan is fully immersed in tracking and ensuring inspection success from inception to conclusion. Megan fully understands inspection as an extension of engineering in the field, making her an invaluable asset to the PERC leadership team and to our clients.